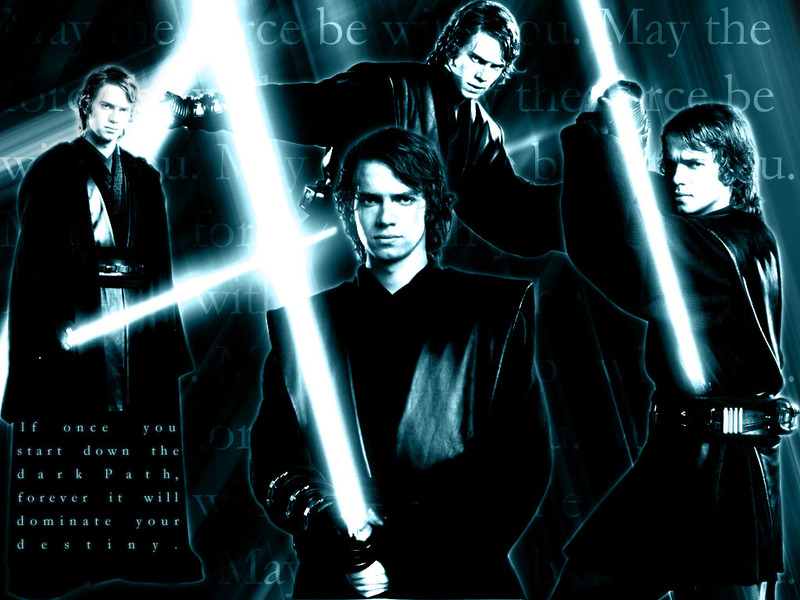 anakin skywalker. . HD Wallpaper and background images in the bintang Wars: Revenge of the Sith club tagged: star wars anakin skywalker. This bintang Wars: Revenge of the Sith wallpaper contains air mancur. There might also be konser. This is one cool picture! I have this as a wallpaper for my laptop.